Closeout electronics. Linux ARM boards, parts, accessories, tools. Closeout products. Discontinued items of all sorts. 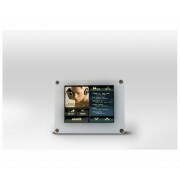 Hiteg 3.5 inch Resistive Touch LCD. 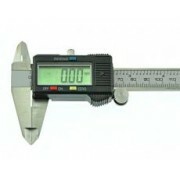 Limited to Stock on-hand(FREE LCD Metal Enclosure included..
Hiteg 7 inch Resistive Touch LCD. 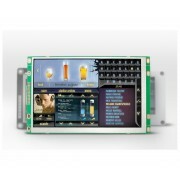 Limited to Stock on-handProduct specifications-LCD Module: I..